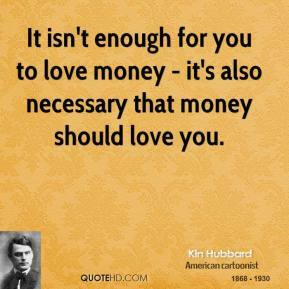 It isn't enough for you to love money - it's also necessary that money should love you. 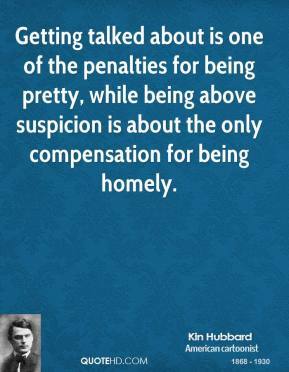 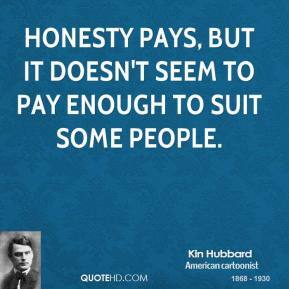 Honesty pays, but it doesn't seem to pay enough to suit some people. 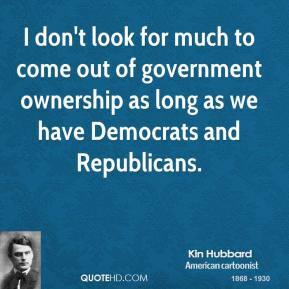 I don't look for much to come out of government ownership as long as we have Democrats and Republicans. 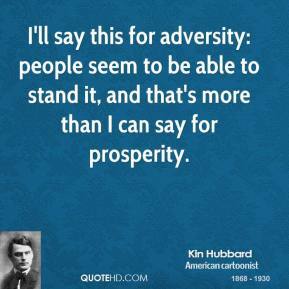 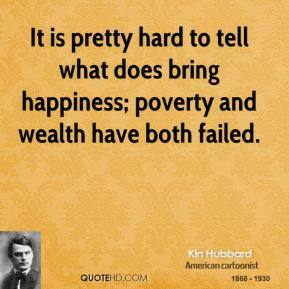 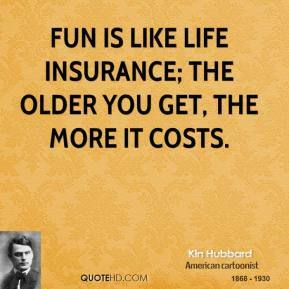 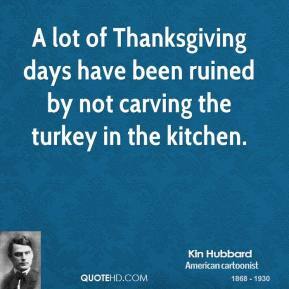 I'll say this for adversity: people seem to be able to stand it, and that's more than I can say for prosperity. 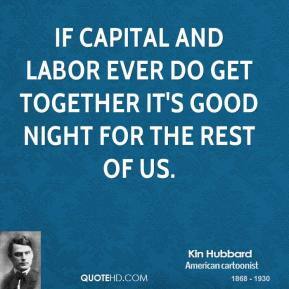 If capital and labor ever do get together it's good night for the rest of us. 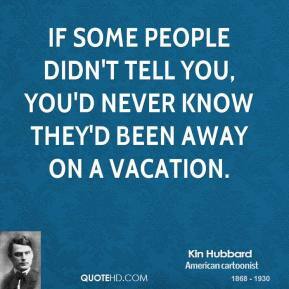 If some people didn't tell you, you'd never know they'd been away on a vacation. 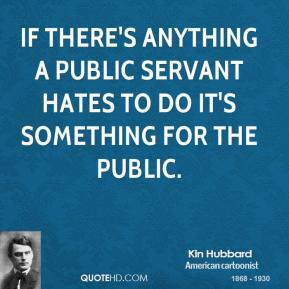 If there's anything a public servant hates to do it's something for the public. 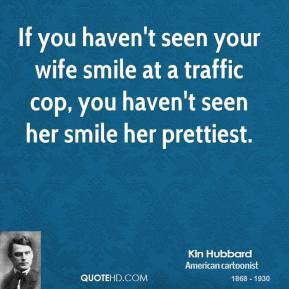 If you haven't seen your wife smile at a traffic cop, you haven't seen her smile her prettiest. 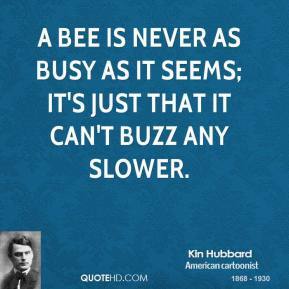 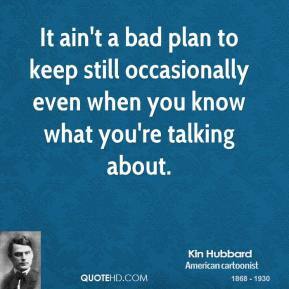 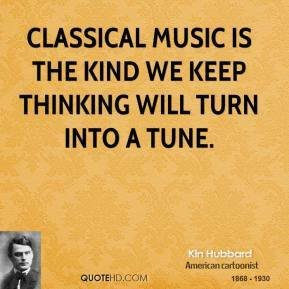 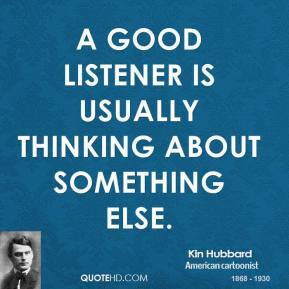 It ain't a bad plan to keep still occasionally even when you know what you're talking about. 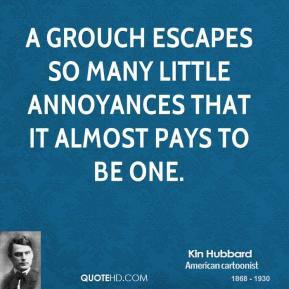 A grouch escapes so many little annoyances that it almost pays to be one. 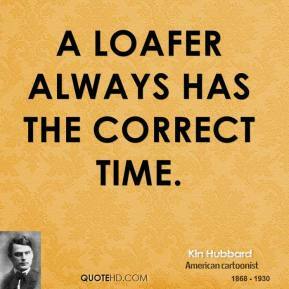 A loafer always has the correct time. 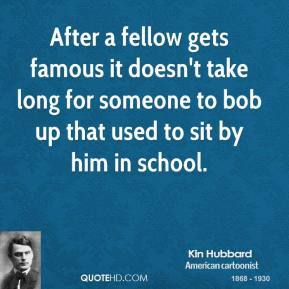 After a fellow gets famous it doesn't take long for someone to bob up that used to sit by him in school. 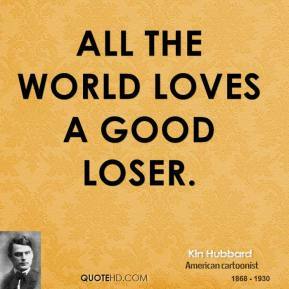 All the world loves a good loser. 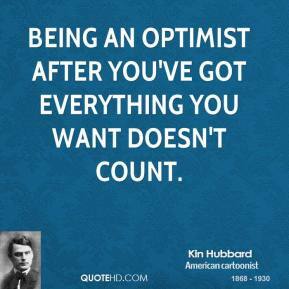 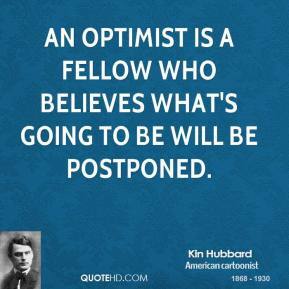 An optimist is a fellow who believes what's going to be will be postponed. 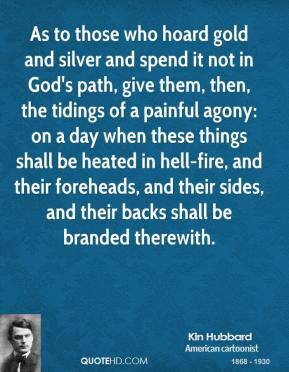 As to those who hoard gold and silver and spend it not in God's path, give them, then, the tidings of a painful agony: on a day when these things shall be heated in hell-fire, and their foreheads, and their sides, and their backs shall be branded therewith. 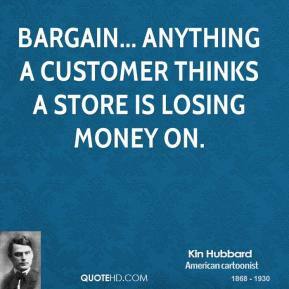 Bargain... anything a customer thinks a store is losing money on. 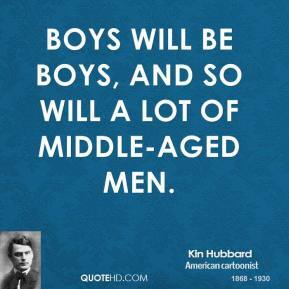 Boys will be boys, and so will a lot of middle-aged men.